Want your own little slice of heaven outside of the city? Look no further! 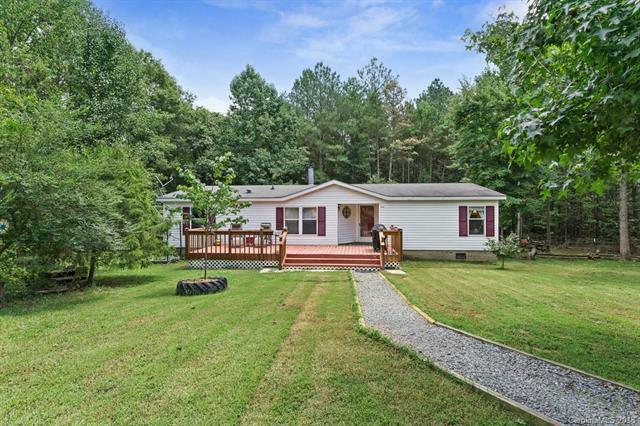 135 Bear Claw consists of 3 acres of wooded privacy on a quiet country road. Relax on the front deck, take a walk on the trail around the house, or enjoy a bonfire in the front yard, the choices are endless! Inside, the home has an open floor plan, with tons of natural light! A spacious kitchen, gas fireplace with stone accents, large master bedroom, a soaking tub in the master bath, and plenty of storage throughout! HVAC only 4 years old, and rood replaced in 2010! City water and city sewer! !